Expanding the footprint of its high-speed internet coverage, Vodafone has announced that 4G is now available across all 33 districts in Gujarat. The telecom announced that it added 5,300 new sites in the last one year at the rate of 14 per day to provide 4G access to more than 20 million customers in over 2,500 towns. 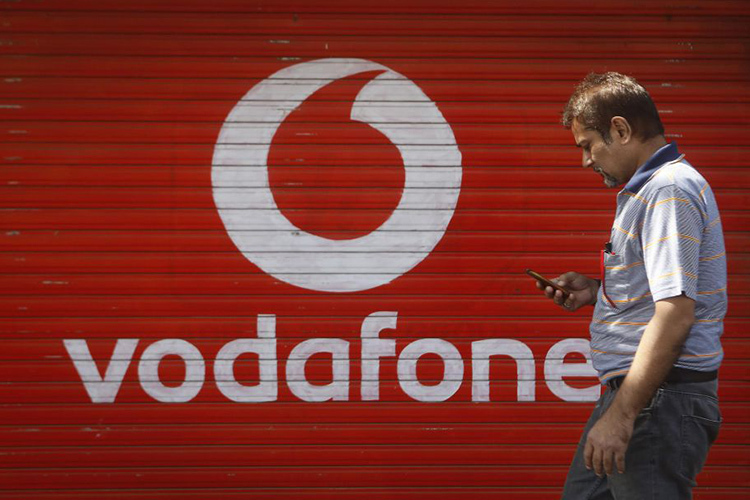 Vodafone also announced that all these users with access to 4G internet can now make HD calls using VoLTE (Voice over LTE) without changing their SIM cards. Further, these high-clarity calls will be billed at the same tariff and traditional calls. If you’re in the hurry to download something important or send a vital document, you can get “truly unlimited” 4G/3G/2G data for a period of 1 hour using this pack. With this plan, you can enjoy unlimited data for one night i.e. between 1 AM and 6 AM. By recharging with this pack, users can avail 1.4GB of 4G data per day along with unlimited local and STD calling, free roaming, and 100 SMS each day. The pack is valid for 28 days. While Airtel’s prepaid pack with the exact same benefits also costs ₹199, Jio offers these benefits for much less i.e. for ₹149. Standing neck-to-neck with Airtel, Vodafone is offering 1.4GB of daily 4G data with 100 daily SMS, unlimited calling, free roaming with this pack for a period of 90 days. Simultaneously, Jio offers 1.5GB/day for 91 days for ₹449. 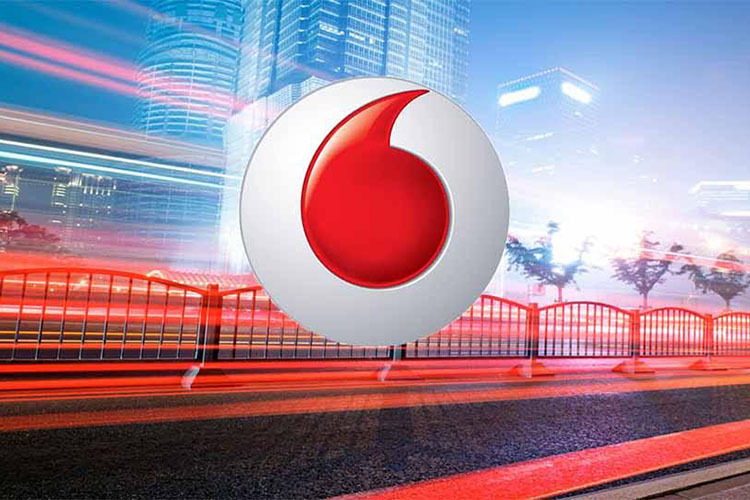 Vodafone has also updated its RED postpaid plans with higher data benefits that before. For the price of ₹399, ₹499, and ₹699, subscribers get 20GB, 40GB, and 50GB of monthly 4G data along with unlimited calling facility and national roaming.